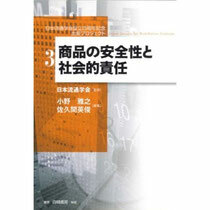 The Economic Review of Komazawa University, Sep. 2014, Vol.46, No.1, pp.47－55. 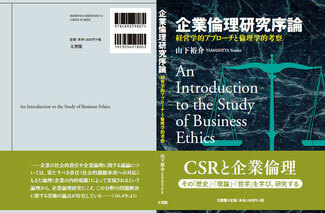 Yusuke YAMASHITA, "An Introduction to the Study of Business Ethics", 2017. 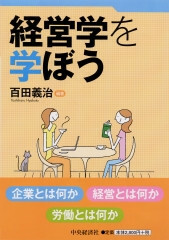 ＊Gross circulation is 1000 parts. 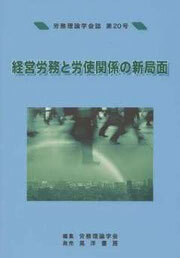 "Product Safety and Social Resonsibility"
published by "Japan Society for Distributive Sciences". 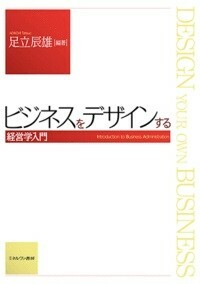 "New Capitalism and Business Management", Management Review, No. 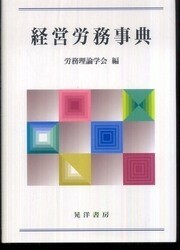 83, edited by Japan Academy of Business Administration, published by Chikura Shobo, September 2013. 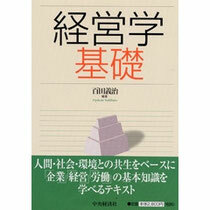 Study： Institutionalization and "Business Ethics"
"Let's Learn the Business Administration"
co-authored book, April 5, 2013. 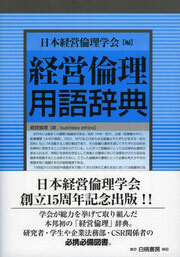 Japan Society for Business Ethics Study. "Defence Industry Initiative ", page 74. 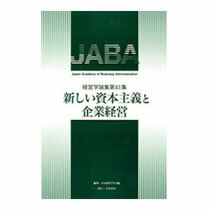 From the Viewpoint of Stakeholders and Business"
"A Dictionary of Labor Management"
edited by Japan Academy of Labor and Management.